Six condo units to be sold separately or in combination located 2 blocks from the beach and minutes away from the Atlantic City casinos. *Located two blocks from the beach and only a few miles from the Atlantic City Casinos. Six Condo Units that will be offered individually or in combination. This auction will be sold ABSOLUTE. The highest bidder will leave as the new owner regardless of price. -Carpet and paint could easily put equity into this unit. -Similar to the condition of Unit Two where many possibilities can arise. 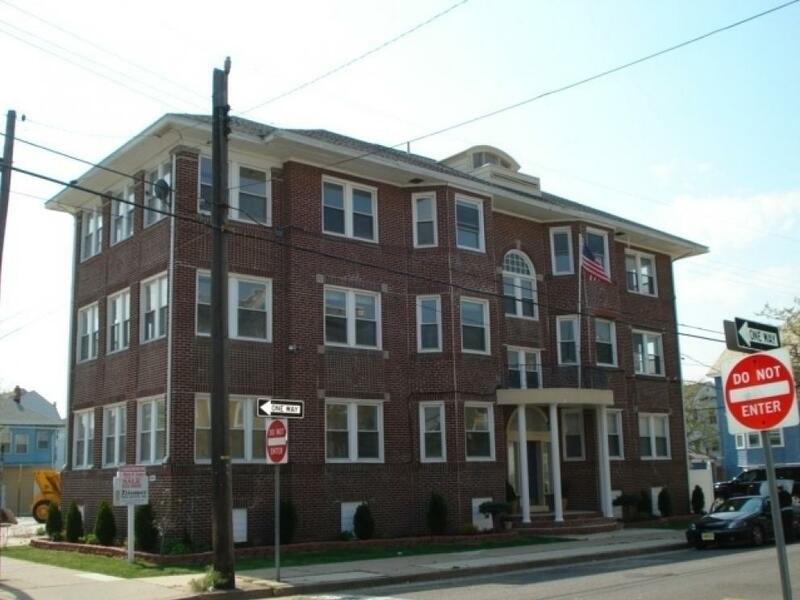 -This unit has already been exposed and is ready to be rehabed or renovated; in perfect condition for investors or contractors looking for a new project that will turn into instant equity. 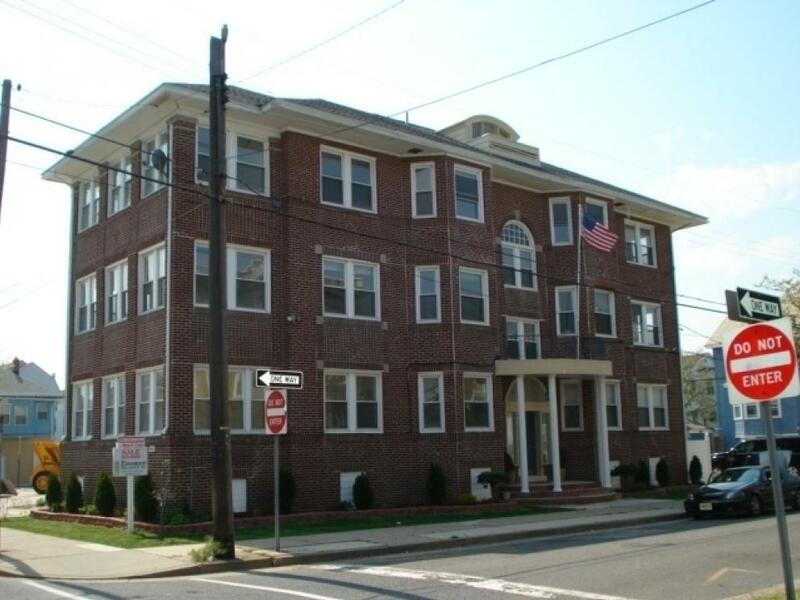 -This unit is in the same condition as unit five; in perfect condition for investors or contractors ready for a new project that will make instant equity. The number one feature when selling any piece of real esate is LOCATION!! This condominium has exactly that. Located just minutes away from Atlantic City's finest resorts; including award-winning restaurants, casinos, spas and fine stores. Not to mention the view from this condo you can see the casino night lights. Only two blocks away you can take your beach chair and stroll down and lay out on the beach. 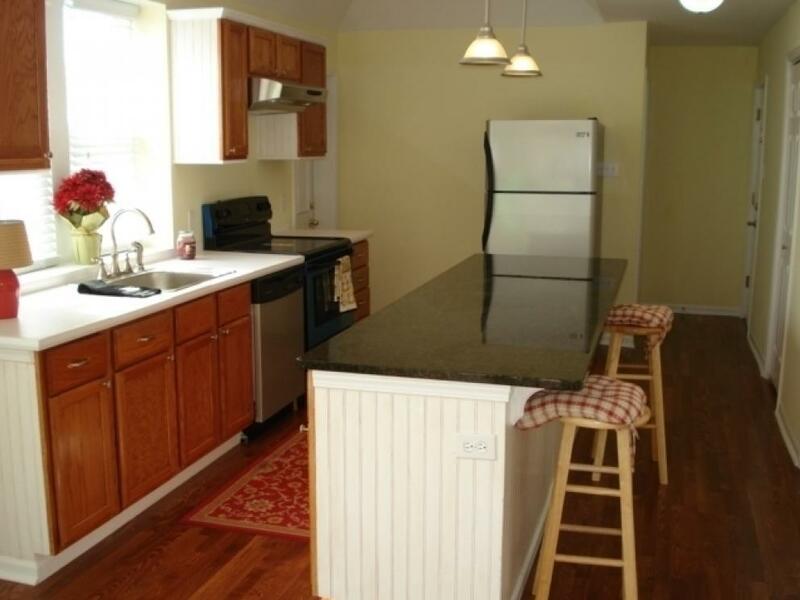 This property is conveniently located near all major highways and interstates. Terms: A $10,000 deposit will be collected on the day of the auction for each individual unit purchased. A $60,000 deposit will be collected for the purchase as a combination. Settlement will be held in sixty days. A ten percent buyer's premium will be added to the final purchase price of each unit.